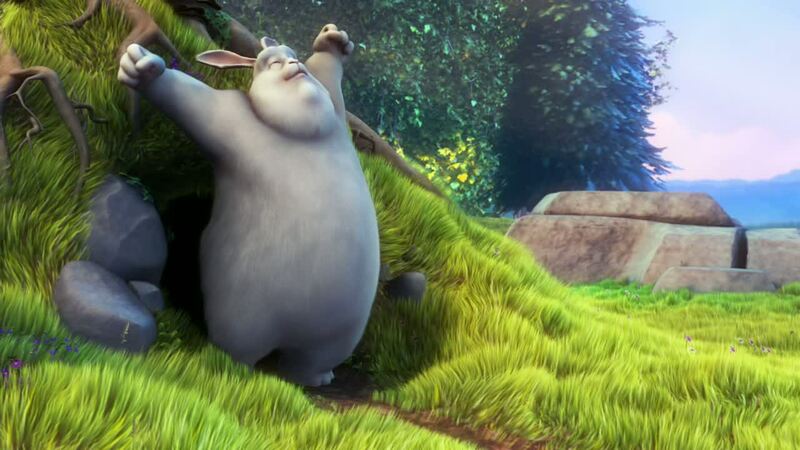 Big Buck Bunny Videos Group 1 – user's Blog! This is the description of the video group object. 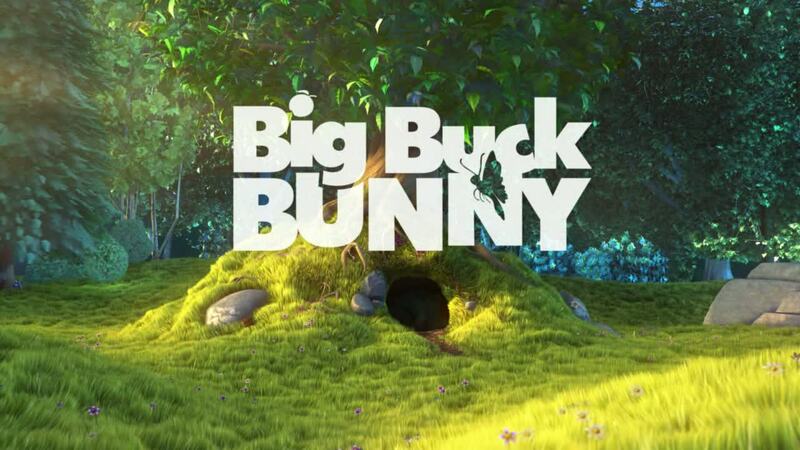 This is a collection of Big Buck Bunny Videos.